This Premium Ear Muff is our best design in hearing protection. 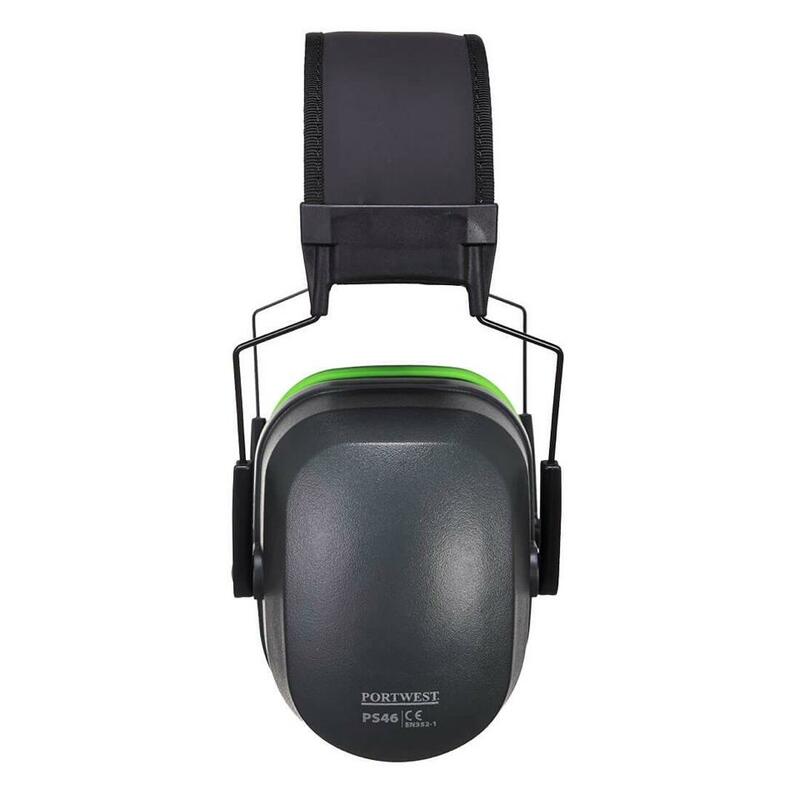 The PU padded headband is ultra lightweight and provides maximum comfort during long periods of use. Contemporary styling with dual pin adjustable cups for an optimised fit. 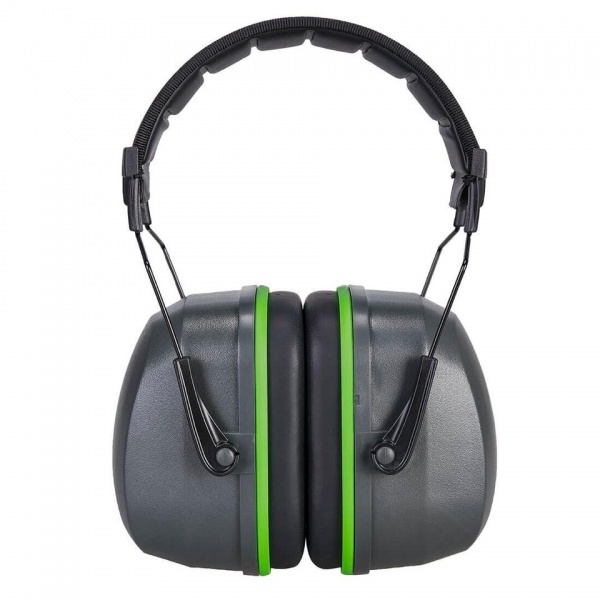 Excellent attenuation performance provides superior protection against harmful noise.